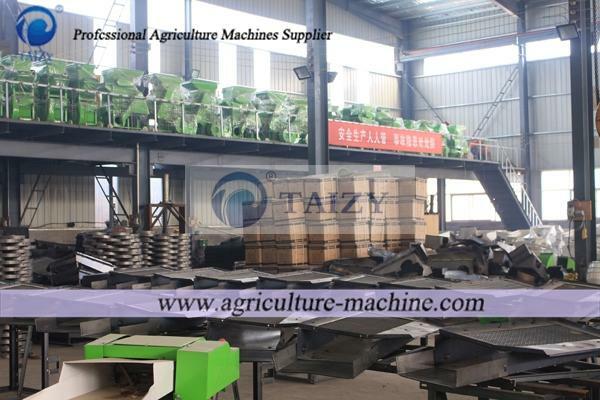 Zhengzhou Taizy Machinery Co., Ltd is a well-known enterprise that integrates scientific research, development, design, manufacturing and sales as a whole. It is located in Zhengzhou Economic and Technological Development Zone,which is a commercial and economic center, mainly engaging in the import and export of mechanical equipment .Here is empowered with more than 70 employees all motivated with the joy of working as a family. Since the People’s republic of China was built in 1949 ,it is always paying much attention to agriculture . 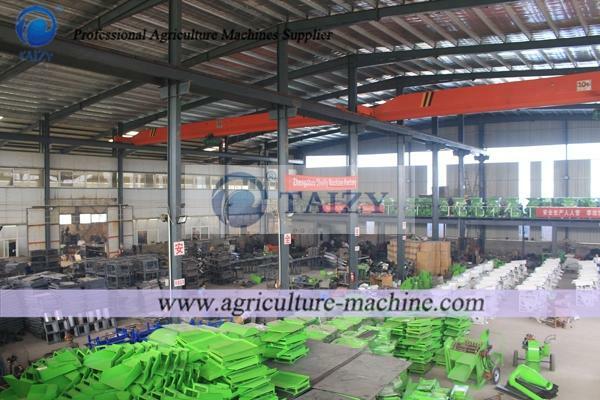 Nowadays China has been one of the most biggest agriculture countries in the world . Food and Agriculture problem . We love the world and peace and aim to unit in a concerted efforts with African friends to create beautiful life .